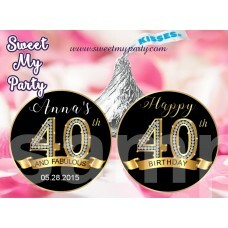 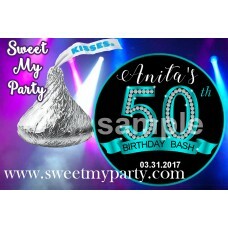 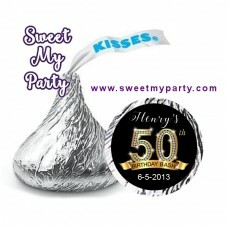 40th Birthday Party Hershey kisses stickers details: - 0.75" - JPG & PDF files, ..
50th 60th 40th 30th Birthday Water bottle labels details: - 2x8.5" - JPG & PDF files, ..
Gold Diamonds 50th Birthday Hershey kisses stickers details: - 0.75" - JPG & PDF files, 3..
50th 60th 40th 30th Birthday Hershey kisses stickers details: - 0.75" - JPG & PDF files, .. 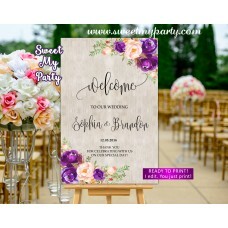 Wedding table numbers details:- 4" x 6" on sheet 8.5x11" ready to print, two single signs in p.. 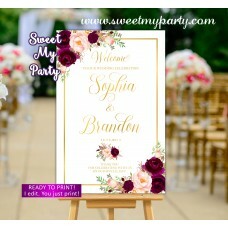 Wedding table numbers details:- 4" x 6" on sheet 8.5x11" ready to print. 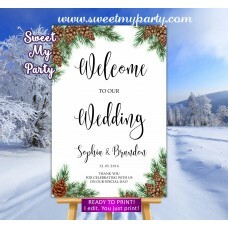 Single cards to print..
Burgundy Wedding Welcome Sign details:- different sizes to choose- PDF files, high quality 300 DPI, .. 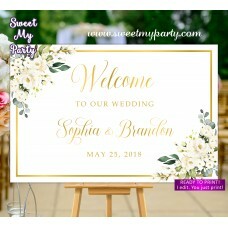 Guest book sign details:- different sizes to choose- PDF files, high quality 300 DPI, final pdf is n..
Oh snap sign details:- different sizes to choose- PDF files, high quality 300 DPI, final pdf is not ..
Blush table numbers details:- 4" x 6" on sheet 8.5x11" ready to print, two single signs in pdf forma..
Geometric Burgundy Wedding Sign details:- different sizes to choose- PDF files, high quality 300 DPI..
Geometric unplugged ceremony Sign details:- different sizes to choose- PDF files, high quality 300 D..
geometric Burgundy Wedding Welcome Sign details:- different sizes to choose- PDF files, high quality.. 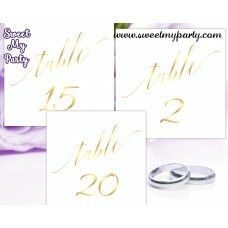 Wedding table numbers details:- 5" x 10" (5x5" after folded) on sheet 8.5x11" ready to print. 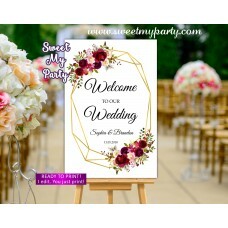 ..
Ivory Geometric Wedding Welcome Sign details:- different sizes to choose- PDF files, high quality 30..
Navy Burgundy Wedding Welcome Sign details:- different sizes to choose- PDF files, high quality 300 ..
Navy Wedding Welcome Sign details:- different sizes to choose- PDF files, high quality 300 DPI, fina..
orange Wedding Welcome Sign details:- different sizes to choose- PDF files, high quality 300 DPI, fi..
Pine Cone Wedding Welcome Sign details:- different sizes to choose- PDF files, high quality 300 DPI,..
Pine cone table numbers details:- 4" x 6" on sheet 8.5x11" ready to print, two single signs in pdf f..
Pine Cone Welcome Sign details:- different sizes to choose- PDF files, high quality 300 DPI, final p.. 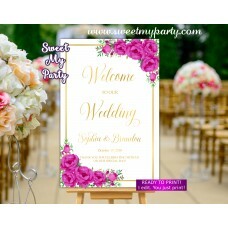 Wedding table numbers details:- 4" x 6", 2 numbers on sheet 8.5x11" ready to print. 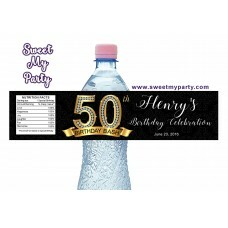 Single car.. 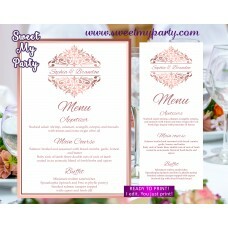 Wedding Menu card details:- few sizes to choose- PDF files, high quality 300 DPI, not editable- only..